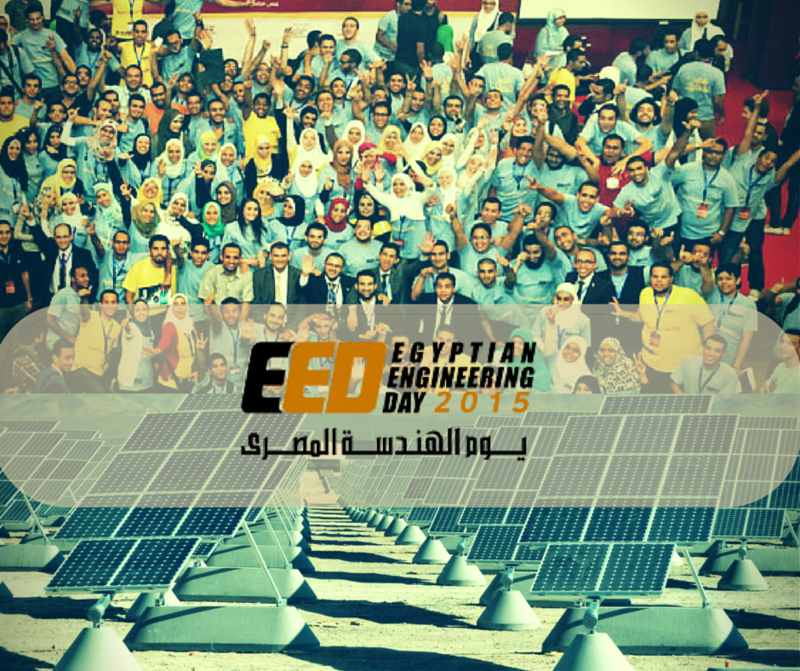 Egyptian Engineers Day is a two-day annual summit that gives many young Egyptian Engineers the chance to have their own projects implemented on a larger scale. A selection of judges will choose the most creative and novel projects after filtering all the submitted projects. Egyptian Engineering Day is a shared hub to exchange best-practices and induce new ideas that promote the engineering science and profession in Egypt. This prestigious annual gathering provides graduating students with an exclusive chance to market their projects, and explore the latest top-notch technologies & solutions that fit the current market needs. In previous years only 4th year students were eligible to exhibit in the EED, but this year EED 2015 will open its doors to host very limited seats for only exceptional and innovative projects from undergraduates that serve either the engineering or the information technology sectors. - Encouraging Egyptian youth to be proactive. - Participating in creating technology centers inside universities. - Developing programs and implementing successful models for cooperation between industry and universities. Basic registration fees are 300 EGP.